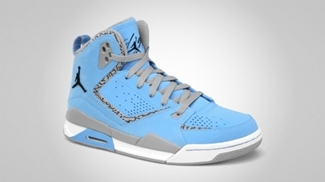 Jordan SC-2 has been consistently making waves every month and the month of December won’t be different for the two new editions of the shoe are expected to get a lot of attention once again. 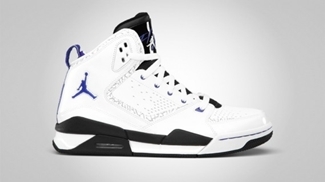 The Jordan SC-2 is expected to come out in University Blue/Black – Stealth – White and White/Bright Concord – Black colourway this December as part of the Jordan Brand Holiday Collection 2011. Both edition looks fairly impressive, making it a must-buy this Holiday Season!